Do you share our values? Would you like to follow all our latest news and special offers? 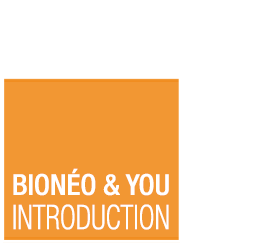 Come and join the Bionéo community on Facebook.